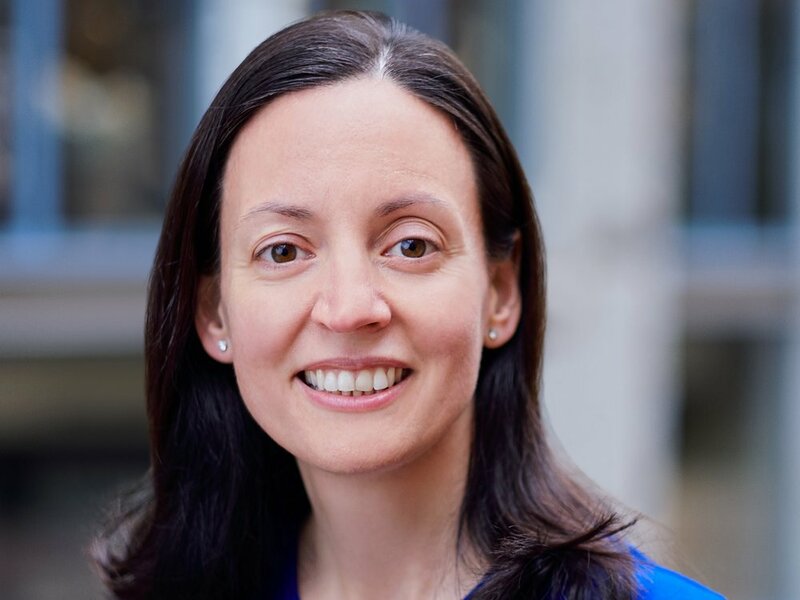 Mercedes Delgado is a Senior Lecturer at the MIT Sloan School of Management, and the Research Director and Research Scientist of the MIT Innovation Initiative Lab for Innovation Science and Policy. Delgado also serves as Senior Associate at the Institute for Strategy and Competitiveness at Harvard Business School. Delgado’s research focuses on the relationship between the regional business environment and the performance of firms, regions, and countries. She examines the role of regional clusters—geographic concentrations of related industries, firms, and supporting institutions —in job creation, innovation, entrepreneurship, inclusivity, and resilience. Delgado has developed new methods for defining and mapping clusters, providing tools to help firms, practitioners, and policymakers create regional strategies. In recent work she explores the interaction between the spatial organization of firms, their location choices through the value chain, and firm performance. Delgado’s work has been published in top economic, policy, and strategy journals. She has received a number of prestigious fellowships and research grants, including a recent National Science Foundation grant on Mapping the Inventor Gender Gap. She served as a lead researcher on the US Cluster Mapping Project: Mapping a Nation of Regional Clusters. More information at www.delgadom.com.